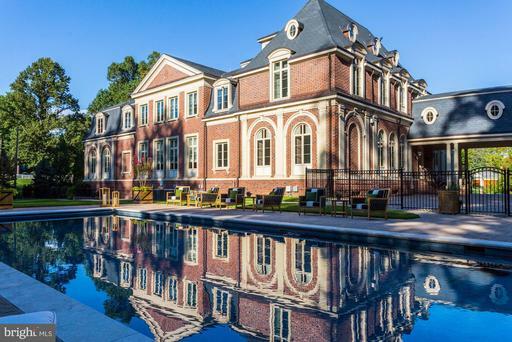 5 bedroom 6.5 baths. Finished recreation room and steps to rear yard.Chef~s Kitchen with Kitchen Aide appliances Coffered ceilings and trays ceilings throughout. 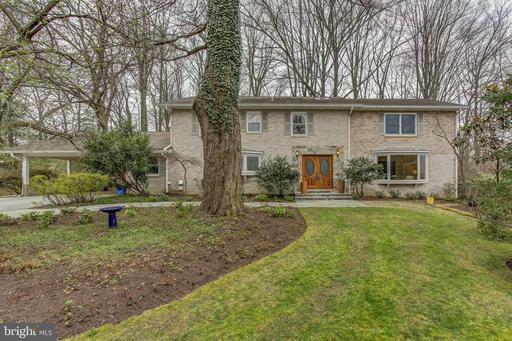 Stone front with second ~Family~ entrance.1st floor in law suite w/wet bar and private bath! Nex GenSuite w/private bath on the 1st floor. Pics are from model with exact the same lay out is the home for sale. Home should be ready in May 2019. call listing agent for a tour. 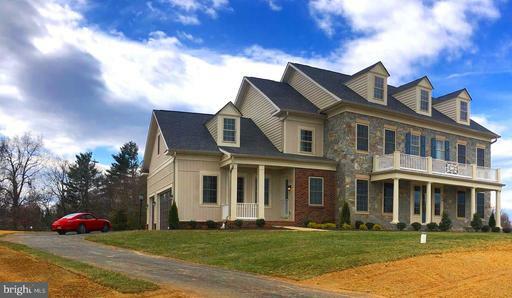 Stunning 5BD 4 BA 2 HBA home in coveted Avenel w/ views overlooking 7th hole of TPC Potomac at Avenel Farm Golf Course. 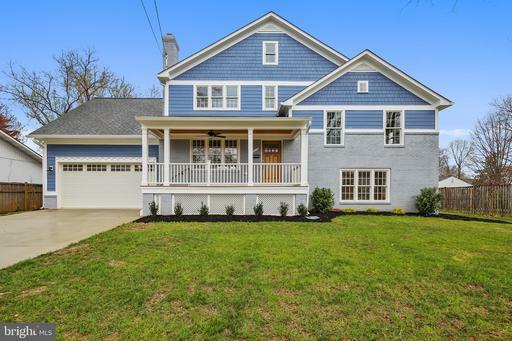 Home boasts cathedral ceilings and open floor plan for entertaining w/ over 7,000SF including gourmet kitchen w/ granite counters, double ovens expansive island w/ gas range. Master suite located on main level w/ hisHers WIC. 3 BD on upper level each with hardwood floors recessed lighting. 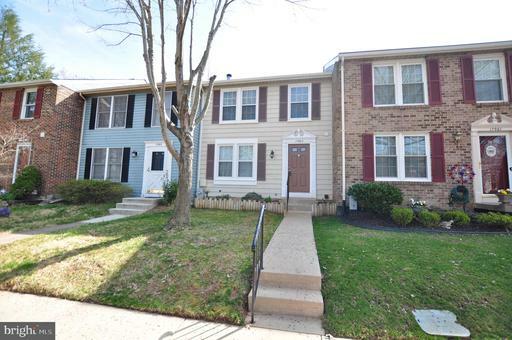 Recently renovated lower level includes gym w/ surrounding mirrors, media room large rec rm. 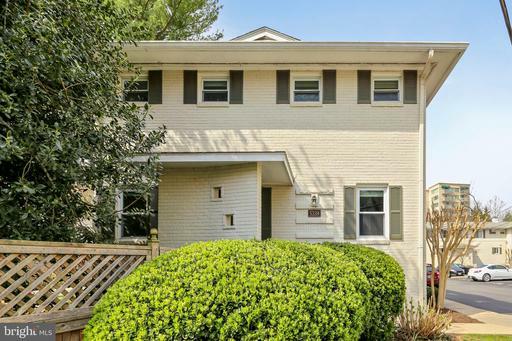 This prime location is close to Potomac Village, provides easy access to I-495/major commuter routes, while still remaining a peaceful enclave of its own. Living in Avenel comes with its many benefits, including regular ground maintenance, a swimming pool tennis club. 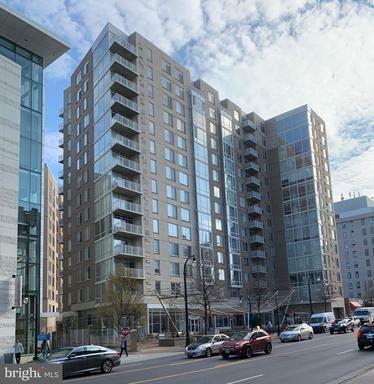 Beautiful new construction in Downtown Silver Spring. Light and airy with open floor plan. Great for entertaining with a fenced in yard. 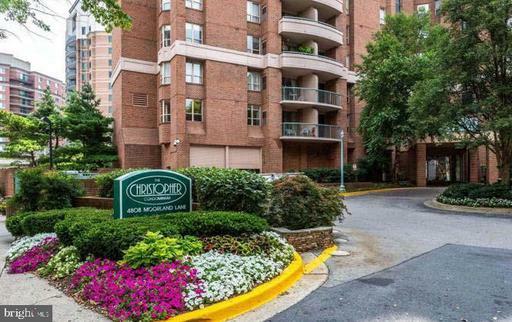 Only 1 mile to Downtown Silver Spring - Metro, WholefoodsMarket, Restaurants, Theaters. Priced to move - at $40,000 below appraisal. Get a great house with built in equity. Expansion newly renovated sunlit 6 BR/5 bath, more than 3,000 sqft living area, ceramic tile 1st floor/finished basement, hardwood floor through, formal dinning, library room, built-in indoorBBQ, wood burning fireplace, upgraded kitchen w/ss appliance, new hood, VIVINT SOLAR roof,RENEWAL BY ANDERSEN/PELLA wood windows/door, newly paint, 2 sets of AC. Great corner lot,Close to everything. 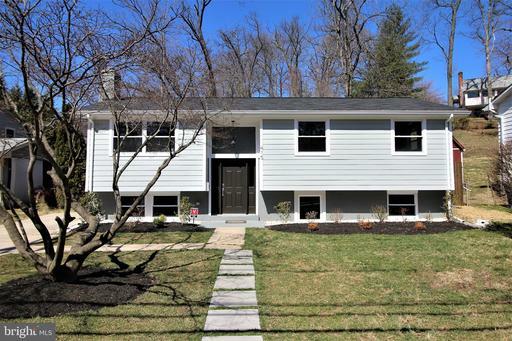 TENANTS ARE CURRENTLY LIVING AT THE PROPERTY WE WILL BE HAVING ANOPEN HOUSE ON SUNDAY 4/14/19 FROM 12PM-3PM 5 bedroom 2.5 bath. 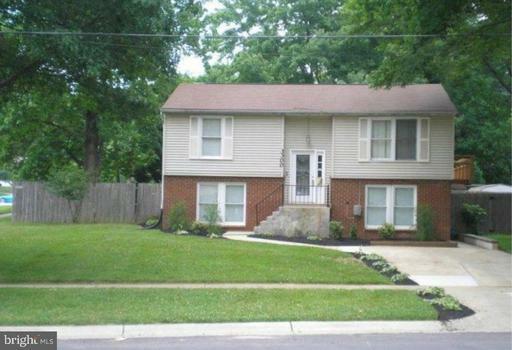 Located just steps to public transportation and less than a mile to Metro Red Line. Property is sold as is. If you have any questions or would like to submit an offer email listing agent. key opens the side door.If you have any questions please text or email the listing agent!!! 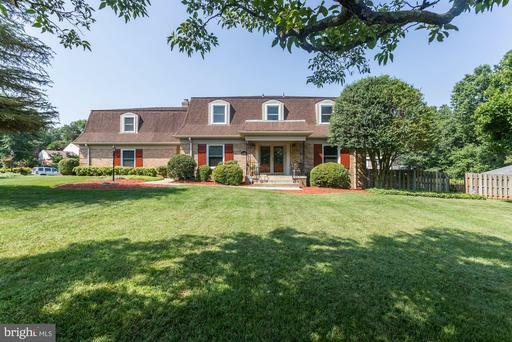 Beautiful custom home, close-in, on one acre lot at end of the cul-de-sac. 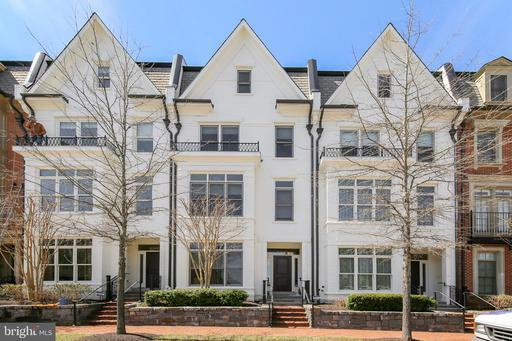 Spectacular layout, plaster molding, oak hard wood floors throughout, custom fireplaces. Six bedrooms, four full bath and two half bath. Three car garage. Close to 6,000 square feet on two levels PLUS almost 3,000 square feet in finished basement. 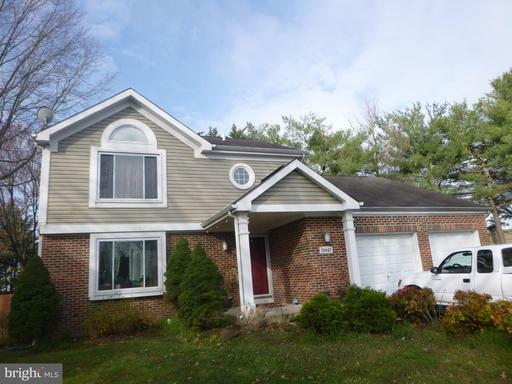 Five bedrooms on upper level, one bedroom and full bath in walk-out basement. Luxury master bedroom with tray ceilings. Open floor plan, fantastic for entertaining, three fireplaces.New roof. By appointment only. Agent is related to seller. Stunning, renovated and expanded by architect. You must see the interior! 5 level split, hardwood floors. First floor walls of windows and totally open space. Kitchen island, custom kitchen aid stainless steel appliances, walk-in pantry, main level powder room, bonus room with closet. Lower level family room, with side door exit, full bedroom with hall bathroom. The second lower level is unfinished but insulated and ready to be turned into a playroom, "man cave" or any other future use. The second upper level is two bedroom suites and the laundry facility with storage and sink. All the way up Upper level 3 is the master suite, an impressive, full private floor with his and her vanities and glass shelving for storage, soaking tub, expansive shower, water closet and additional linen/storage. Walk in closet with his and her sides. The rear yard is ready for family use with fencing being completed as we speak. 2 car garage. 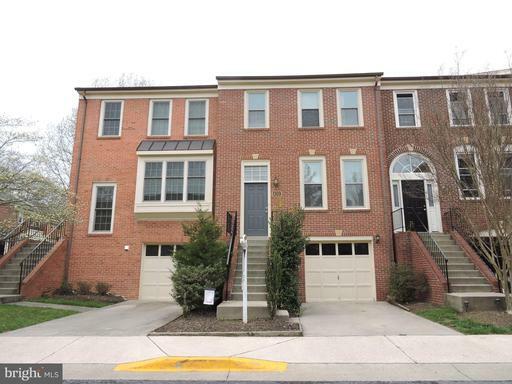 Dont wait to see this home its PERFECT and close to Bethesda Center, metro and shopping! 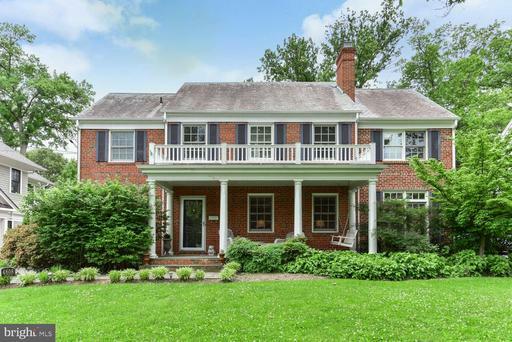 Exquisite custom built craftsman Colonial in charming Cabin John. 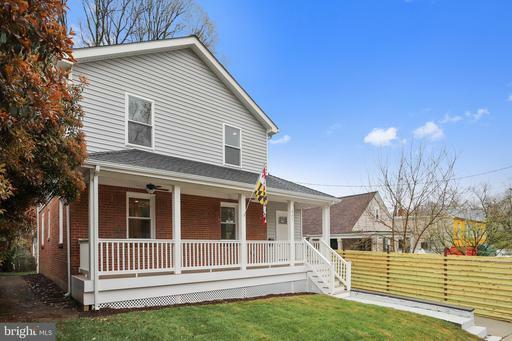 This home is 12 years young with refinished hardwood on main level. Tons of architectural millwork throughout this home. 4 bedrooms 3.5 baths. Table space gourmet kitchen, family room with fireplace, finished lower level w/ full bath and legal 4th bedroom. Steps to C O Canal path. Welcome Home! Back on the market.Charming 1928 Craftsmen. 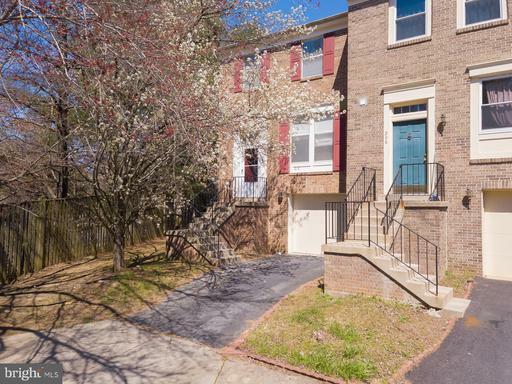 3beds 2baths Convenient to everything, Walking distance to METRO, Downtown Silver Spring Restaurants, Entertainment and Shopping. 7.5 miles to the National Mall and 5 miles to NIH and Walter Reed. Work at the FDA and enjoy driving against traffic. On inspection a mold issue was found in the basement. Agent has test results and estimate for remediation. PROPERTY SOLD STRICTLY AS IS. ANY OFFER MUST HAVE AS IS CLAUSE. Beautiful Renovation. 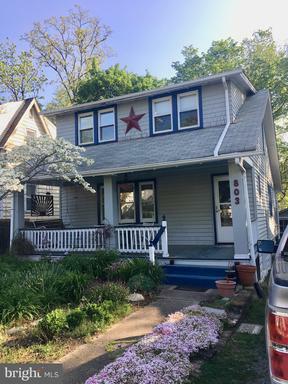 All NEW -- CertainTeed roof, Hardiplank siding, gutters, down spouts, LED recessed lighting, hardwood floors, ceramic floors, cabinets, exterior interior doors, stainless steel appliances, HVAC system, hot water heater, alarm system, 3 full bathrooms and an electrical upgrade. Fenced back yard with a stone patio and gazebo. The Rockville Metro Station red line MARC is approx 1 miles and is an estimated 21 minute walk. Unique 1350 sq. ft. 2 BR 2 FB ground level apt. Huge private patio. Totally renovated kitchen baths. Wood look "pergo" flooring throughout.Move-in ready. Near 495, Metro, Strathmore Hall Grosvenor Market. Fitness Center, Laundry, pool, roof terrace deeded Garage Space. One of the larger 1 bedroom condos available! 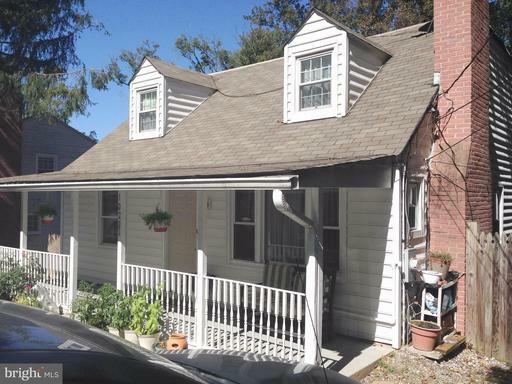 Spacious 1 bedroom, 1 bath condo w/ additional den/sunroom. GARAGE PARKING spot included with condo. Washer/Dryer in unit. 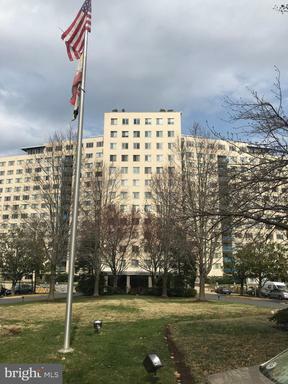 Building offers a fitness center, and a recreation/party room, and is conveniently located just blocks away from the Silver Spring Metro, Whole Foods, CVS, and shops and restaurants in downtown Silver Spring. NEW CONSTRUCTION 100% COMPLETE. OPEN FLOOR PLAN W/ HUGE KIT ISLAND. WOLF/SUBZERO APPS. BRIGHTFULL OF SUNLIGHT THROUGHOUT. GARAGE W/ MUDROOM. UPPER LEVEL FEAT 4 BEDROOMS 3 FULL BATHS. MASTER SUITE W/ 2 WALK-IN CLOSETS. BEAUTIFUL MASTER BATH WITH SEP. OVERSIZE SHOWER/SEP TUB. FENCED YARD WITH FLAGSTONE PATIO GRASSY AREA FOR PLAY. MINUTES TO SHOPPING. EASY COMMUTER LOCATION. MUST SEE. Spacious, freshly painted and the most beautiful Semi-Detached End Unit Townhouse with walkout basement and a builtin garage shows like a model featuring the entrance with a two story foyer, 9~ ceilings and hardwood floor on main level, gas fireplace at family room just off the kitchen. The open-concept floor plan boosts versatile living spaces, large rooms, and abundant natural light. The stunning kitchen with stainless steel appliances, granite countertops, a spacious sunlit kitchen island and bay window overlooks the just refinished deck. Master suite featuring en-suite master bathroom with a soaking tub and separate built in shower, two walk-in closets and vaulted ceiling. New carpet for the bedrooms on the second floor makes the rooms so cozy and comfy. Fabulous audio system through the whole house and the deck Great for summer parties on deck brings enjoyment to cook at the kitechen. Fully finished basement has an additional bedroom and full bathroom. Huge recreational room overlooks the new flagstone patio and amazing fenced backyard. 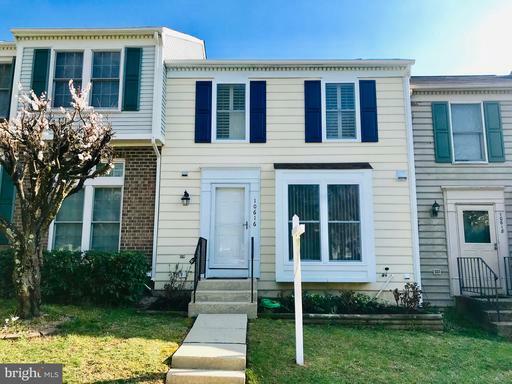 The most important thing is close to major routes, transportation, schools, and conveniently located across the street from Kentland Market Place. Do not miss this one! 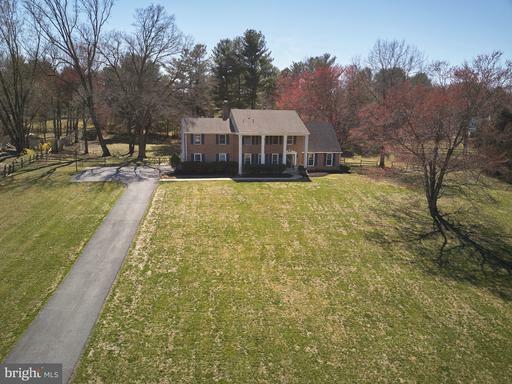 EXCELLENT LOCATION IN WOOTTON HIGH SCHOOL DISTRICT! MINUTES AWAY TO THE LAKE, THEATER, GYM, DINING AND SHOPPING! LOCATION CANT BE BEAT ALL THATS LEFT TO DO IS UNPACK AT THIS FABULOUS 3 LEVEL/3BR/2.5BA GARAGE TH! AN EASY COMMUTE TO ANYWHERE AND CLOSE TO PUBLIC TRANSPORTATION. You will fall in love with this beauty - freshly painted, new carpeting in the bedrooms office/den, gleaming hardwoods in the LR/DR/KIT. Wonderful 3 sided gas fireplace separates LR and DR; big sunny windows fill it with light and crown molding adds elegance! Kitchen has granite counters, ss appliances b. bar seating. Upper level boasts vaulted ceilings laundry! Relax on the deck off the kitchen, too! Grand Dutch Colonial well below market at $181/sqft - most recent 12 months neighborhood comps/sqft avg = $233 Sold $251 Active. 5 large BRs + 3 full BAs, all on one level; MBR 24x26 includes a Redwood Sauna and firepl. 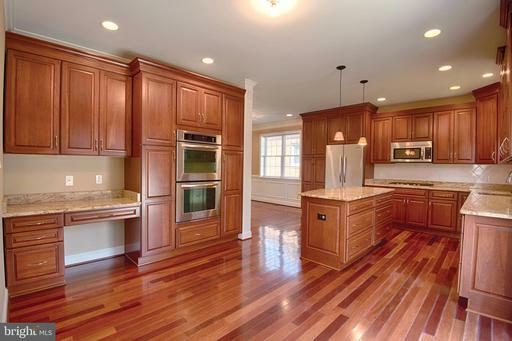 New Kitchen - White Shaker Cabs, high-end Bosch SS Appls, gorgeous hardwood floors both upper levels. Updated Baths, immaculate condition. This is a very rare opportunity! Listing Broker: Gregory Fields Realty LLC. 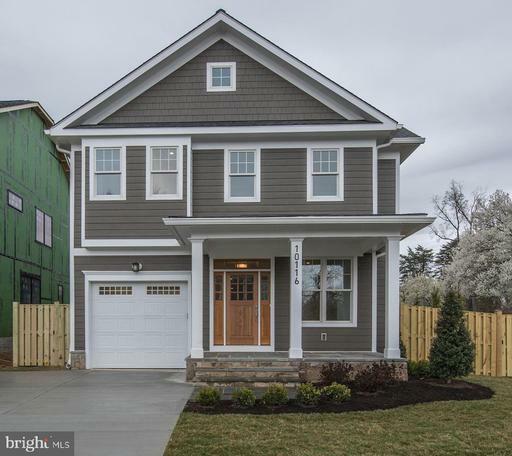 Unique, stunning home at the end of the cul-de-sac provides a quiet oasis and easy access to Great Falls National Park, just a block away. Sun-filled rooms, architectural touches, hardwood or tile floors throughout the main and upper levels. Such a cozy yet spacious and open home... must see to appreciate! Potential for 5th bedroom in lower level. Listing Broker: Better Realty, LLC. 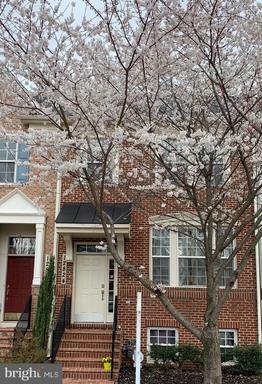 Gorgeous and updated townhome with 3 BR and a den/3.5 BA in Arrowhead/Montgomery Village neigborhood. Hardwood floors on main level. Kitchen has been remodeled. Lots of cabinet space, granite counter top and stainless steel appliances. Newer roof, windows, sliding door, patio. Large MBR with balcony. New addition of den and bathroom in lower level. Lots of storage space. Sitting area/rec room with lots of counter top space and cabinets. Close to shopping, dining and metro bus. 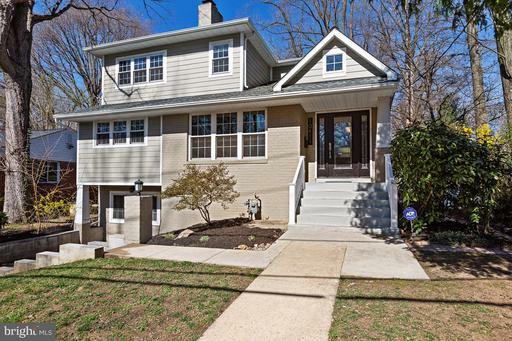 Open house Sunday 4/14, 1-4 pm. 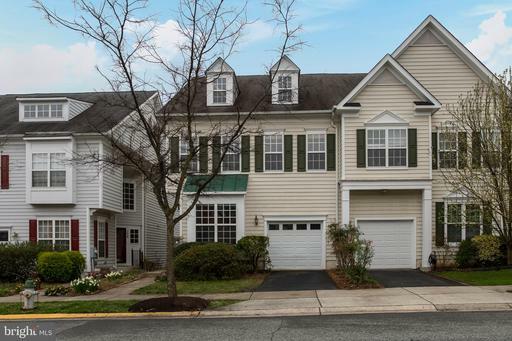 Enjoy this lovely townhome featuring 3 beds, 3.5 baths. 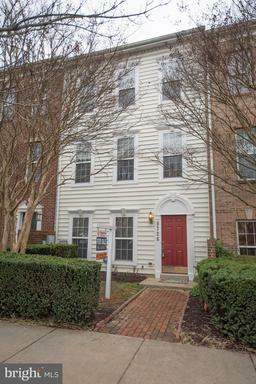 Beautiful hardwood floors throughout both main and upper level. Fully finished walkout basement with a full bathroom. Spacious deck for entertaining family and friends. Tons of updates! Walking distance to the clubhouse, pool tennis courts. 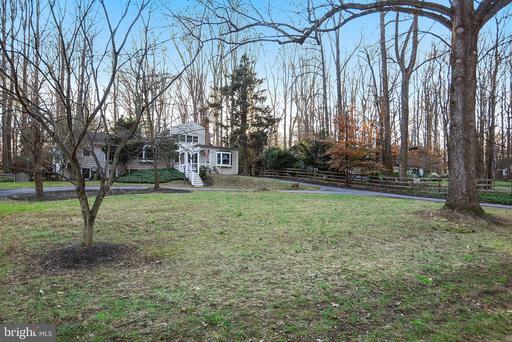 This gem on Rockville side of Stonebridge/Wootton community. Located conveniently near shopping and restaurants. Minutes to I-270, I-370 ICC200. This home is ready to go and available for immediate possession! 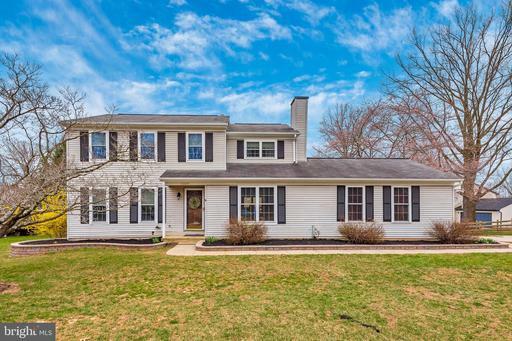 AN EXCEPTIONAL HOME AND A FABULOUS LOCATION--- This gorgeous 6 bedroom Cape Cod has been beautifully maintained and upgraded inside and out in 2007! 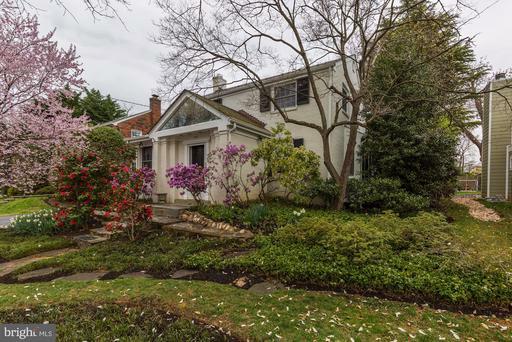 It is perfectly sited in the desirable Walt Whitman School District on a stunning 1/5 acre lot. The light-drenched interior boasts 2,200+ SF of Cape Cod charm including a spacious gourmet kitchen with stainless steel appliances, granite counters and ample cabinetry; gleaming hardwood floors throughout; stunning cathedral ceilings; exquisitely crafted stone fireplace; romantic Juliet balcony overlooking the great room; cozy sun room and fantastic views from every angle of the house. This stunning home is an entertainers dream complete with a walkout, finished basement equipped with an in-law/au-pair suite; rec space; spacious backyard patio with wood-burning pizza oven, BBQ pit, a must-have, wall mounted Italian wine opener; herb garden nestled amongst gorgeous landscaping; and an attached 2-car garage. With a fabulous location and lovely scenic views, this quintessential Cape Cod will not disappoint. Make your offer today. Welcome to this beautiful, naturally lit, 4 Bedroom 4 1/2 bathroom home situated on a peaceful cul-de-sac. Hardwood floors throughout with brand new plush carpeting in the basement, a large open kitchen, sunroom, and secluded backyard. Large Master Suite w/custom closet. 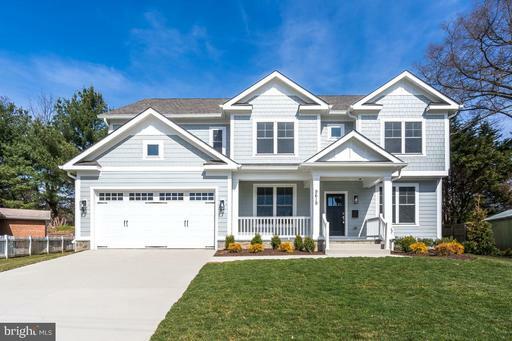 This is the perfect, move-in ready home. 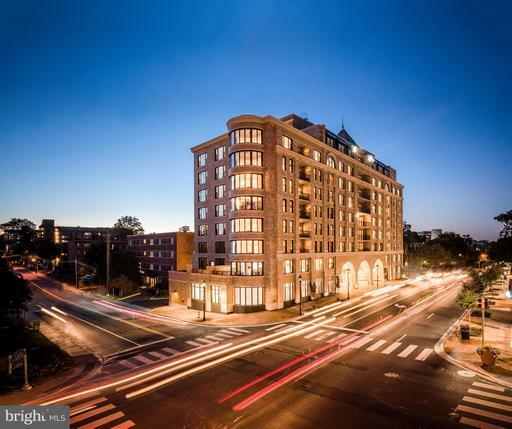 Centrally located near Pike and Rose and Whole Foods, with quick access to 270 and 495. Priced to sell. Wont last! Large home with large level fenced in yard! Great home to relax and enjoy the outdoors! 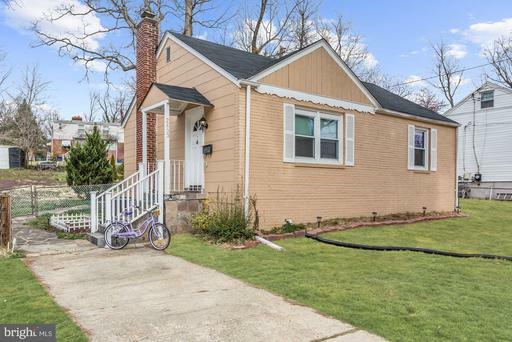 We all know that location is important when looking at real estate, and this home is in the perfect location! It is close to everything! Walk to shopping, close to bus and walking distance to the Metro. Relax in the seclusion on this fully fenced in backyard retreat. A huge covered patio, perfect for hosting events and parties, or just relaxing and watching the loved ones play.Walk into a large open space to be used how you want. This bright and spacious area will be a great place to enjoy after your short commute home from home. The kitchen is huge with plenty of cabinet space and room to work and cook. With the large separate dining room, there is space for a large table and several pieces of furniture. A great space to host and entertain!The bedrooms are oversized and have plenty of space for a king sized bed along with the dressers and wardrobes. 6 bedrooms and 3 full bathrooms, there is space for everyone. A family room on the lower level, with a level walkout to the covered patio. The washer and dryer are conveniently located on this level.There are plenty of natural woods throughout this lovingly maintained home. Its in move in condition, ready for you to settle in just a short time! What more could you want? Location, space and well maintained. 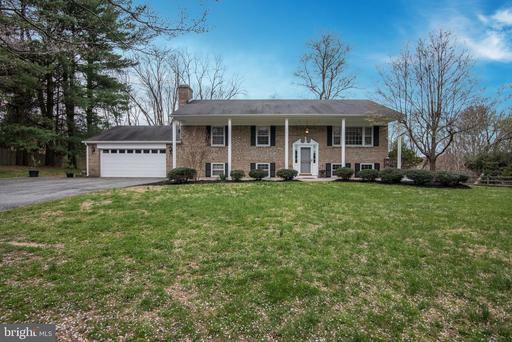 Stop on BUY!10221 Capitol View Dr. - A great place to call home. 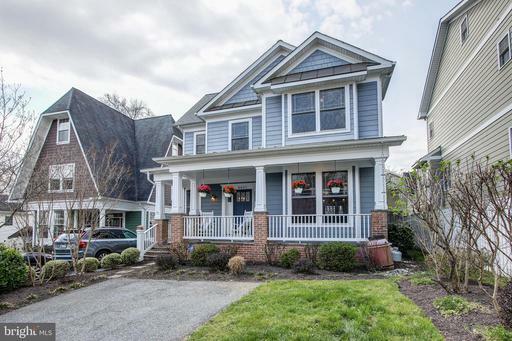 Exquisite Arts Crafts style home just minutes from eclectic dining shopping, art galleries, music theatre, metro and Antique Row. 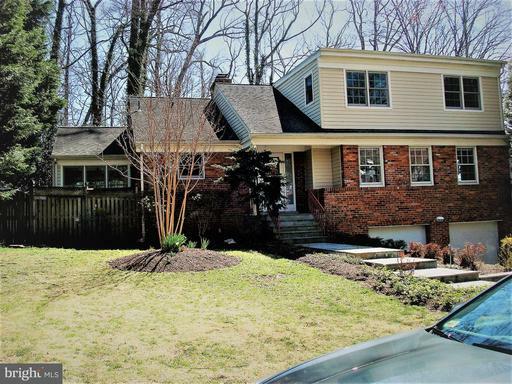 Previously remodeled to include addition of a master bedroom suite with walk-in closet, master bath showcasing stone tile work, glass-encased waterfall shower, huge whirlpool tub. Gourmet kitchen features stainless steel appliances, granite counters ceramic floors. Hardwood floors throughout. Cozy wood-burning fireplace in family room. Fully finished newly carpeted basement w/wet bar, wine fridge, rec room, full bath, bedroom/den/exercise room w/ceramic tile. New W/D, HVAC Furnace. Lush backyard features beautiful foliage, charming patio area and new fencing. Convenient to Kensingtons historic Train Station which now services the MARC/Brunswick line, and hosts live concerts farmers markets. Near future site of Metros Purple Line. 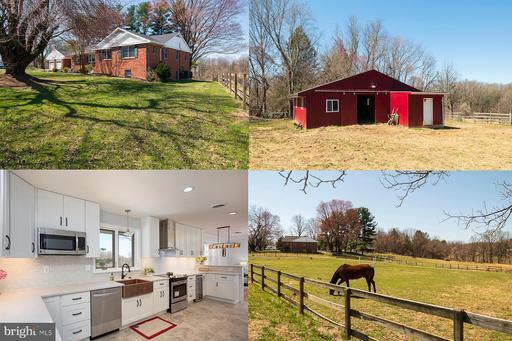 Private Estate Living Nestled on 2 Serene Acres with Heated Pool, Community Hiking, Riding and Horse Trails in Sought After Wootton HS District. Spacious 4 Bedroom with optional Private Entrance 5th Bdrm Au Pair/In-Law Suite on Main Level Currently used as Game Room. 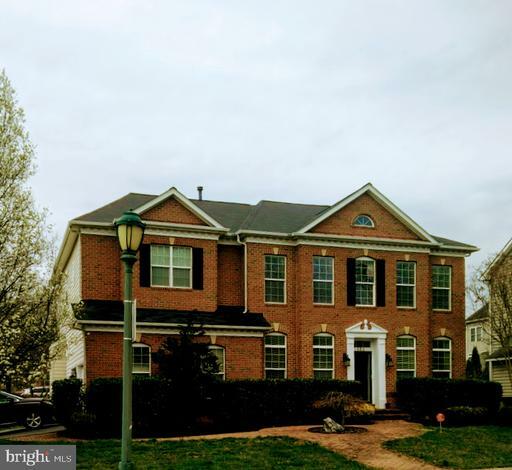 Main Lvl Offers Updated Eat-In Kit w/Granite SS App, LR FR with Vaulted Ceilings, Open Floor Plan Family Rm w/Stone Wood Burning FP, 4-Seasons Sunroom, Office w/Custom Built-Ins Laundry. Spacious MBR/Sitting Rm w/Dual Closets, Finished LL has Theater/Rec Room. Easy Access to River Rd, ICC, 270, and 495. Sq/Ft is > stated tax record. Everything You Need and More! Open House Sat. 4/13, 12-2 PM. 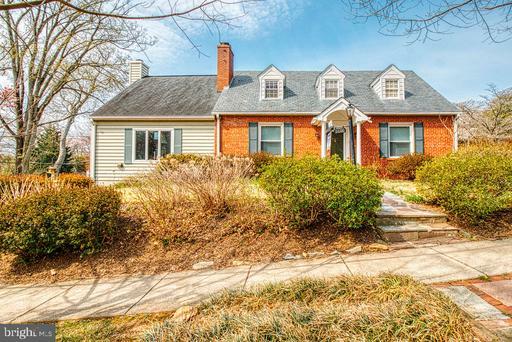 Lovely brick front home offering lots of windows for abundance of natural light. Hardwood floors in Foyer, Dining Room Kitchen. Kitchen offers nice SS appliances, granite counter tops nice size island and tall ceilings, atrium door to the deck w/ Trex type decking, columns vinyl deck rails. Open stairway off kitchen to lower level. 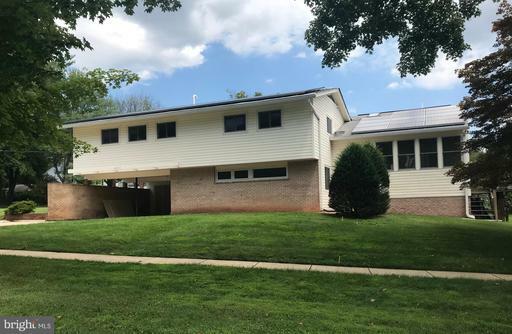 Lower level offers large Family Room w/ gas fp, lots of windows, a flex room for either 4th bedroom or office, full bath with dual entry doors, Laundry area, and walk out to brick walk way to large brick patio detached 2 car garage. Upstairs offers 3 Bedrooms 2 baths including the Master suite w/ vaulted ceiling, two walk in closets, master bath w/ soaking tub separate shower. Recommend buyers to verify schools as school zones do change sometimes. 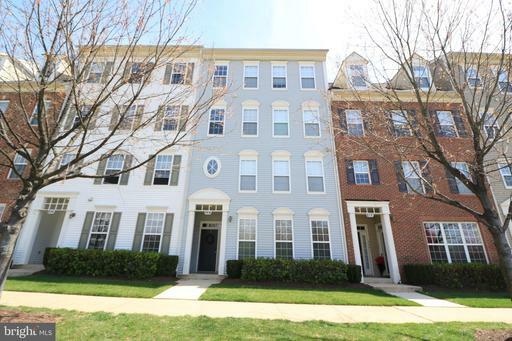 Stylish 2-story condo w/tasteful built-ins and crown molding. Spacious bright 2-level unit with 1 car garage. New hardwood on main level! Updated kitchen with Granite updated bathrooms. 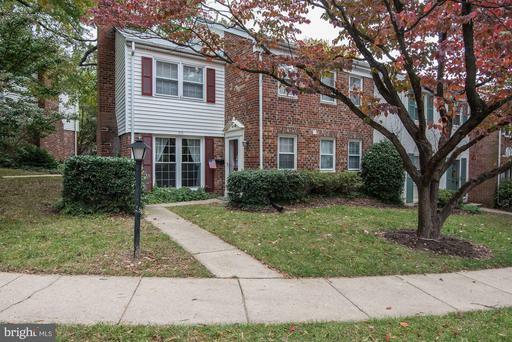 Great location across from the Kentlands and near Great Seneca park. Close to commuter routes, excellent restaurants, shopping, grocery options and more. Community features pool, tot lot, basketball court, tennis court and clubhouse! 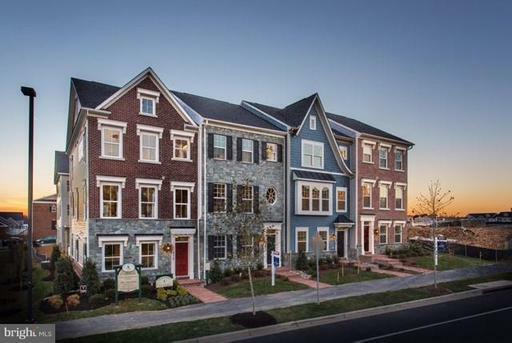 Super close to Whole Foods, NIST, MedImmune, AstraZeneca, bio-tech corridor, Kentlands, Whole Foods, loads of dining options, METRO nearby, Dogfish Head Alehouse, Affordable housing in MC! Pages: 38 Page: 1 2 3 4 5 6 7 8 9 10 11 12 13 14 15 16 17 18 19 20 See more homes at one time! Change to 10 12 30 40 50 70 100 150 homes per page.